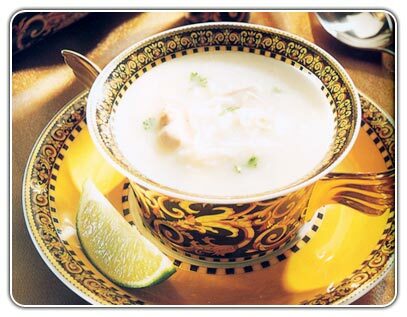 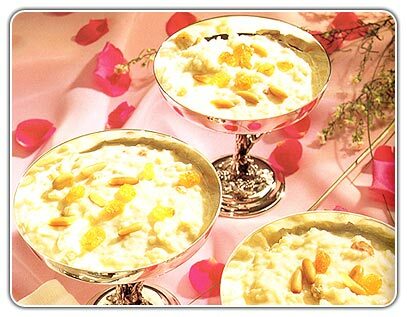 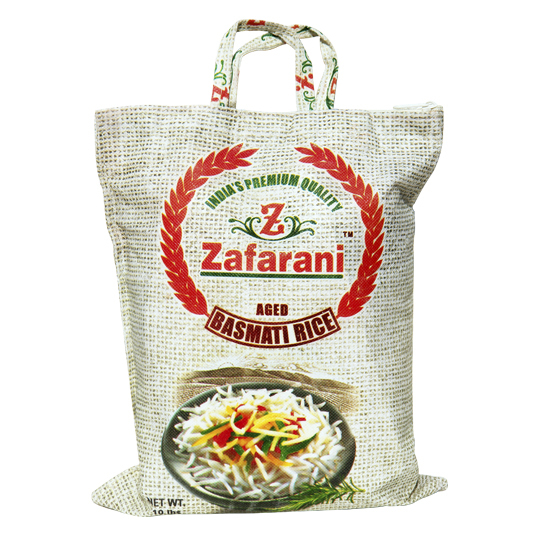 Zafarani is a popular Basmati Rice Brand having a major market share in the Ethnic Market. 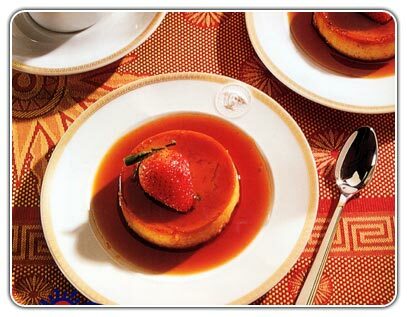 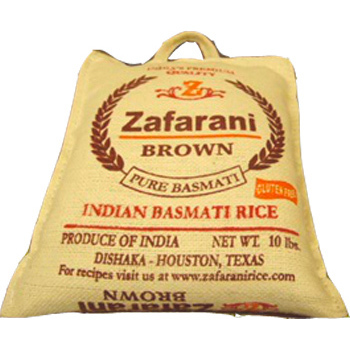 I'ts popularity and sales have expended beyond the south Asian Stores to many major Store chains and Club Stores. 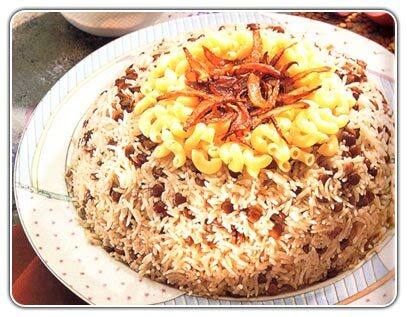 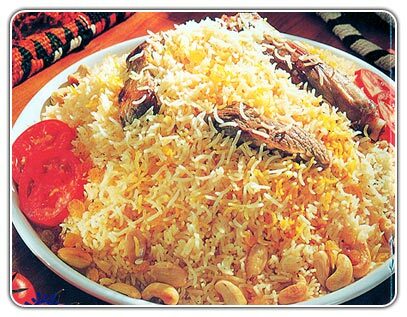 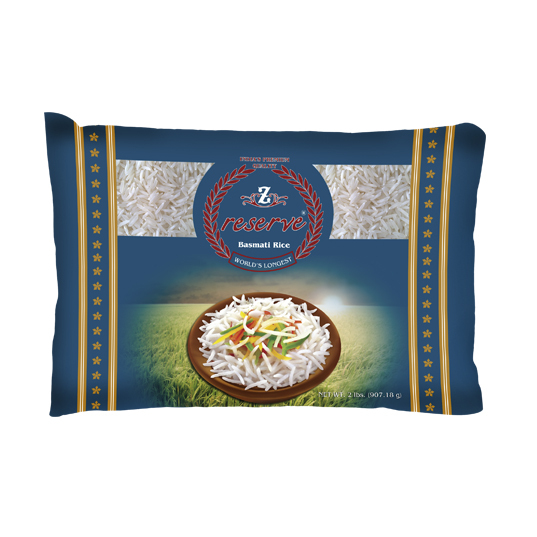 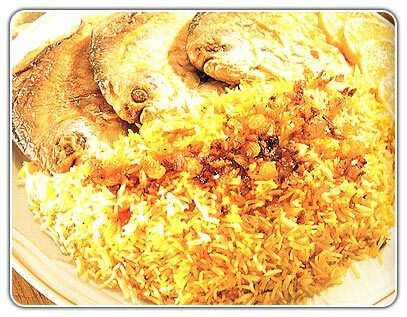 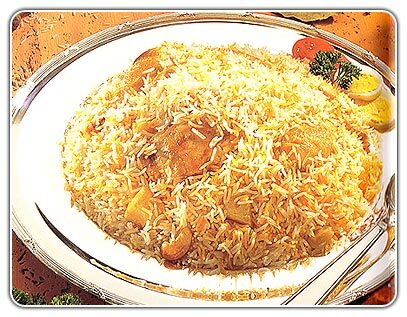 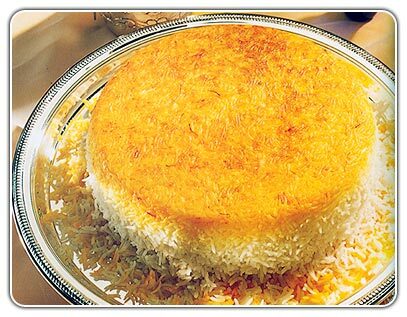 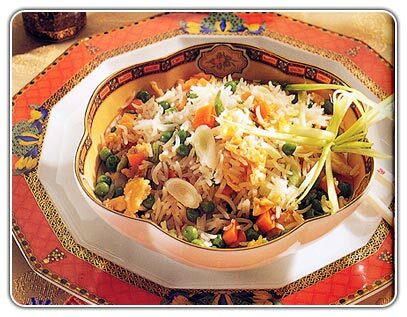 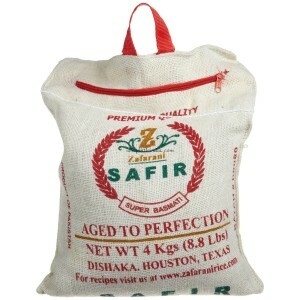 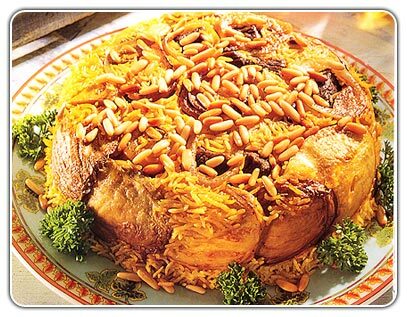 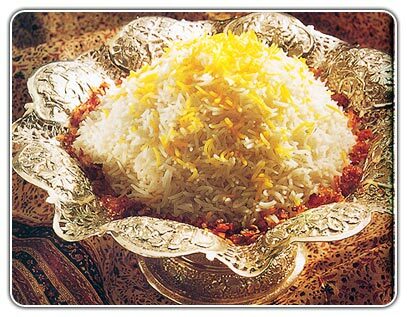 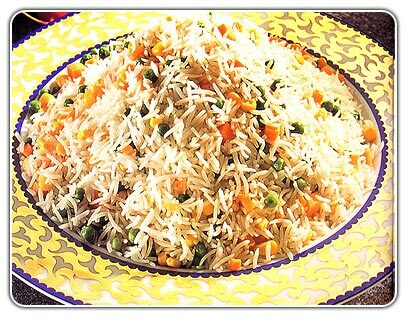 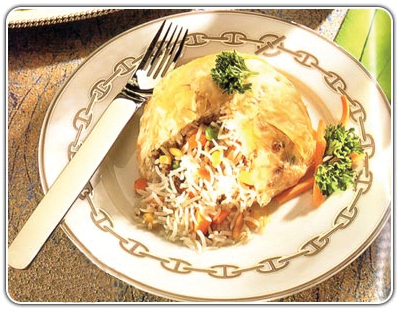 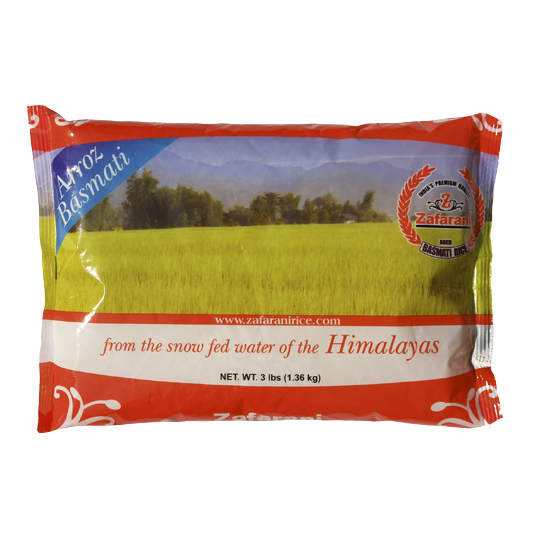 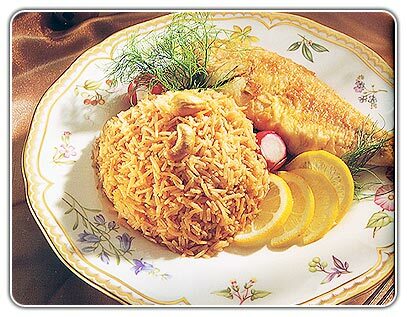 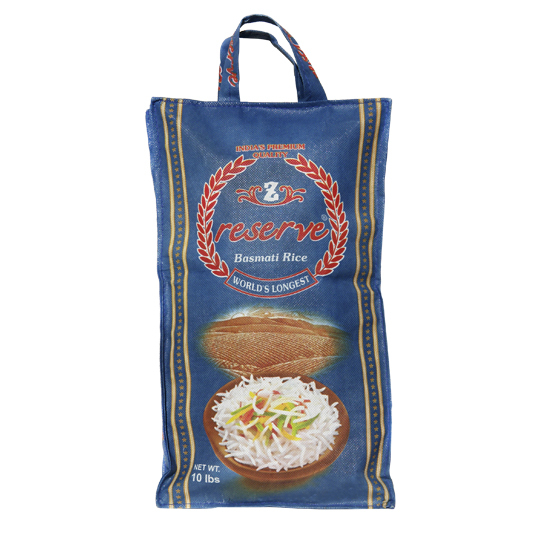 Zafarani Basmati Rice is an aged rice known for it's consistent Quality at Economical price. 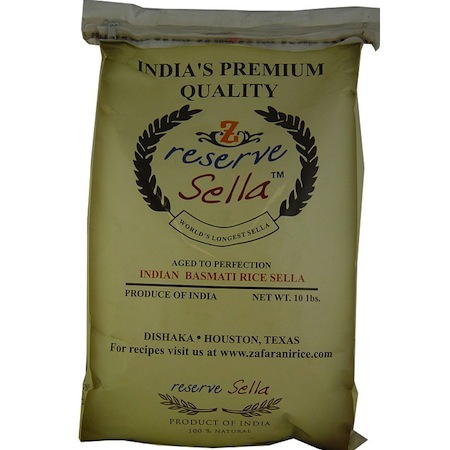 Dishaka which is based in Houston TX, with an independent network of Distributors Worldwide.